Here we launch a new feature for 2018 – A booking site for private accommodation! We want to make it easier for Rally fans to find accommodation during Rally Sweden, so in cooperation with Nordic Travel we offer private residents in the area the opportunity to sublet there living space through our channels. Keep your eyes peeled. The site will launch soon! 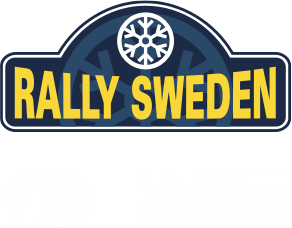 For personal service, contact our booking service at booking@rallysweden.com or call +46 54-10 20 25.